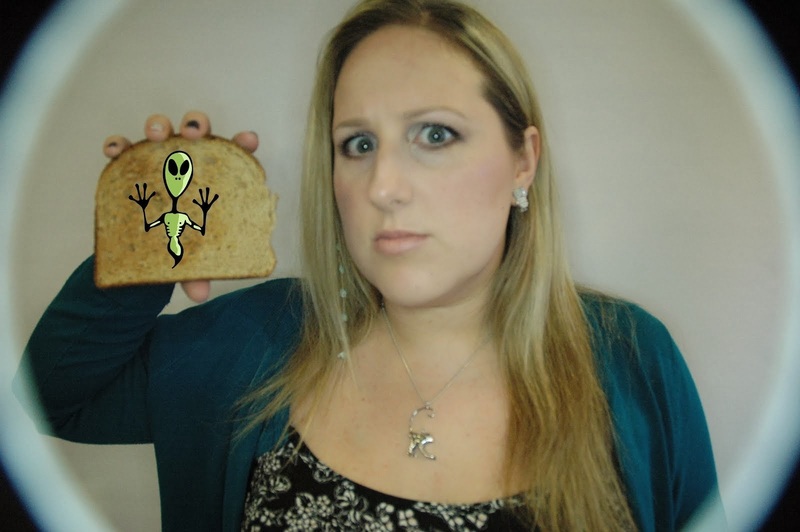 OK so if you've been reading my blog lately you'll have seen my eyebrows have been looking a bit shabby. I must admit that I kind of like the more unkempt look but they were getting a bit silly. So I thought I'd give them some TLC and document it to give you some tips on shaping your own brows and how to get them as even as possible. 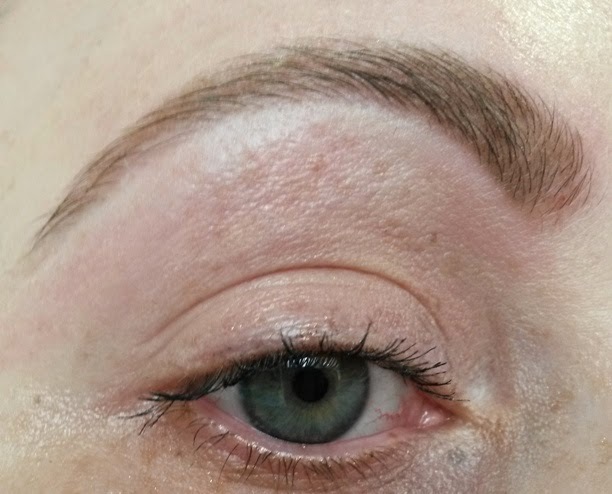 I say 'as even as possible' because even for someone trained in brow shaping like me, it can be tricky to get them even, without a stencil; and I'm really not a fan of that perfect, stenciled look. Eyebrows usually are not symmetrical. They say your eyebrows (and your eyeliner for that matter) should be sisters, they don't need to be twins! So here are a few tips for making it a bit easier to map out a shape for your brows, before removing the hair. - brow makeup such as powder, pencil, gel... whatever you like. I find it best to go with your natural brow shape, as much as possible. Don't try and create a vastly different shape to your natural brow or it'll look unnatural and also be harder to maintain. 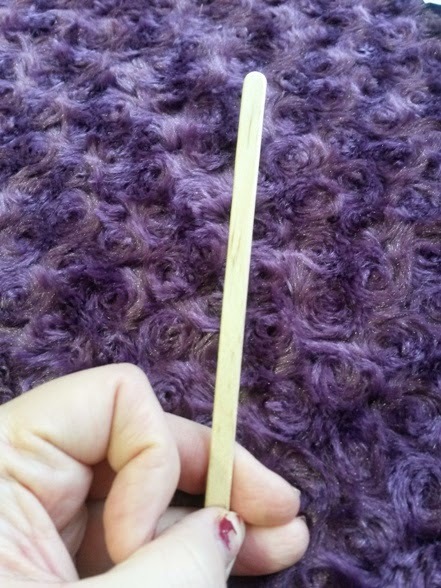 So, firstly use your spoolie to brush the brows into shape. Then you want to take something long and straight to use as your guide. I used a brow waxing spatula but an eye pencil or ruler etc will do the job ok. The first line is your inner line. You want to measure from your nostril, straight up. Then draw a vertical line on the inside with your eye pencil. This is where your brow should start. 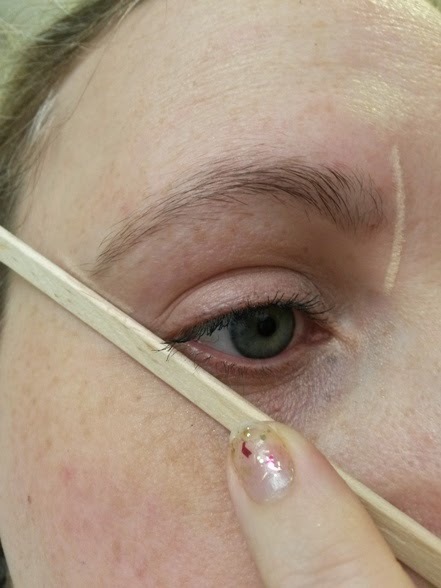 To figure out where the tail should end, hold your spatula/measuring device on the edge of your nostril, aim it to the edge of your eye, right on the lower lash line and then draw a line over your brow. This is where the tail of the brow should end. This is the hardest bit (and you can always get someone to help you out witht his step) but to figure out the rough position of the arch should be, look straight ahead into a mirror and place your measuring device right where the outer edge of your iris is, so right where the colour ends and draw a line verically through the brow. This is roughly where your arch should be - but have a good look, does it look off to you? 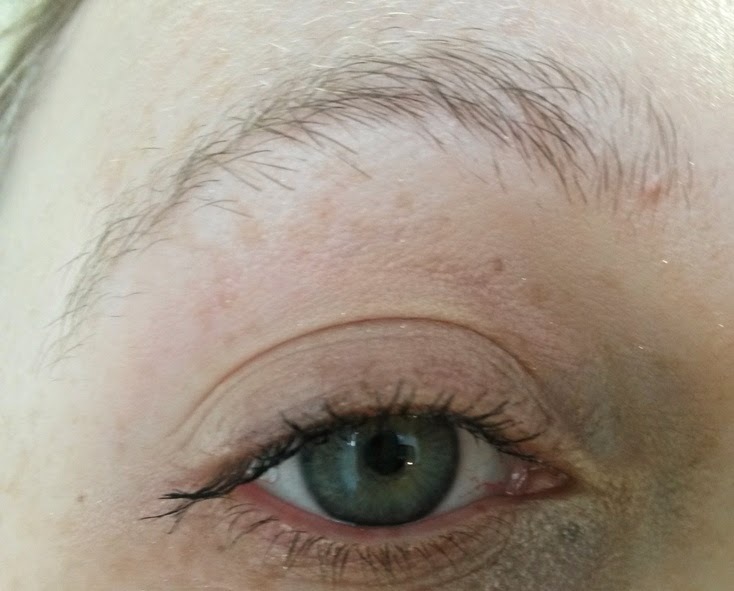 Does the arch naturally appear further up or down the brow? Move it if you think it looks wrong. Using your spoolie, brush the brow hairs up and if any go far above the line you've drawn you can trim it with your brow scissors. I only ever do this when the hairs are really long. I didn't need to do it on mine. Next, fill in the brow, where you want there to be hair. So right now you should look something like this. Then just remove all the hair that doesn't fall within your mapped out brow shape! Gently remove all the pencil. 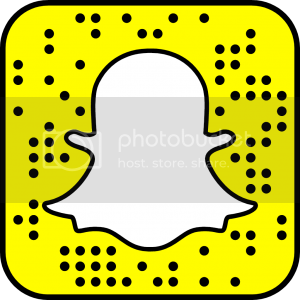 You should now be able to see if there are a few more hairs that need to be tweezed or where it's not as even as you'd like. You should also be able to see where there any sparse areas that can be treated with brow serums (or castor oil, which is also reported to aid brow & lash growth). But while you're waiting for these to grow in, makeup will help make the brows look fuller. 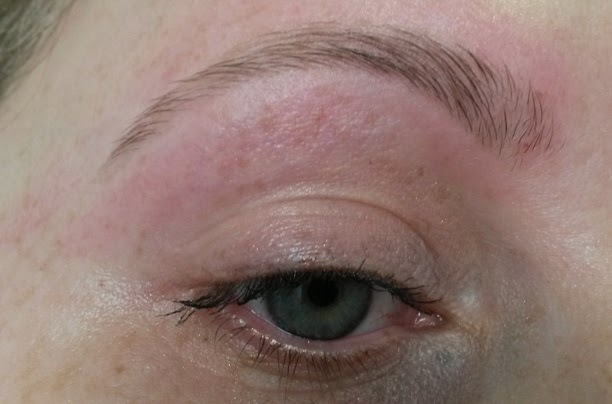 You can see that I have a few sparse patches in my brows that need treating. So I just lightly fill them in with pencil or powder, whatever I feel like on the day. Here is the finished article. 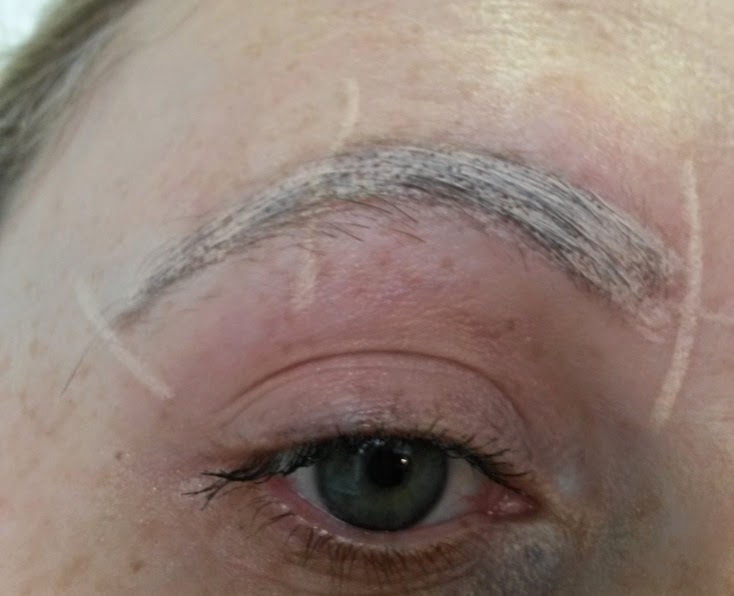 Billion Dollar Brows Brow Powder in Taupe (CV) and a little bit of the Blonde powder through the inner part of the brown to soften it. 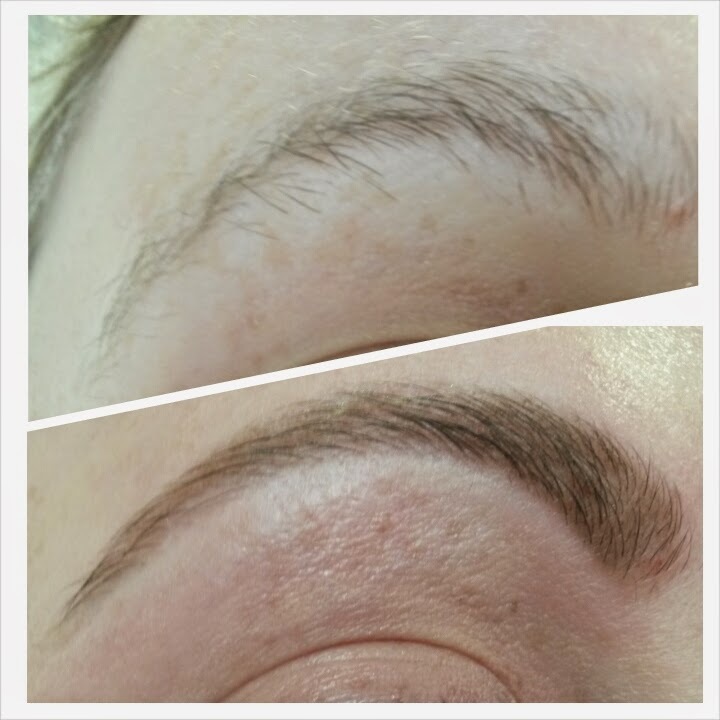 My brows were also tinted before removing the hair, with Refectocil tint in Natural Brown (CV). I also have ordered some of BDB's brow boost for those sparse areas in my brows and because one is perpetually thinner than the other! Dangit! So I'll let you know how I get on with that. This is gold! I usually just wing it because I have a hard time following eyebrow shaping tutorials, but this looks super clear. Thanks, Sal!